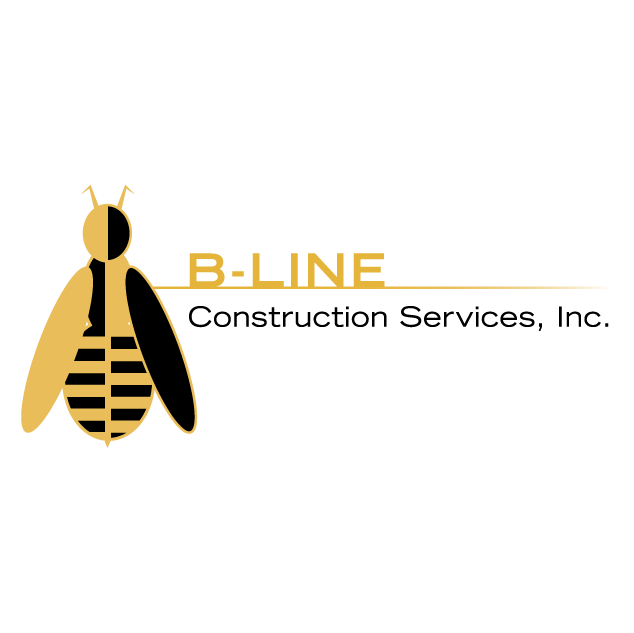 B-Line Construction Services, Inc is an ICC class C residential contracting company. Built on a foundation of Quality and Customer Service we help our clients with their home improvement and maintenance needs. We provide a wide range of services: hourly handyman help at an affordable prices; Basements, Kitchen and Baths; ground up new construction of residential single family and duplex homes. We also provide 3rd party builder warranty and walk thru services, facilities maintenance, and HOA maintenance, rebuild, and repair for our corporate clients. With such a wide range of services offered our clientele is wide and diverse. We strive to build long lasting, trust based relationships with our clients so we can be the go to team for their construction needs.